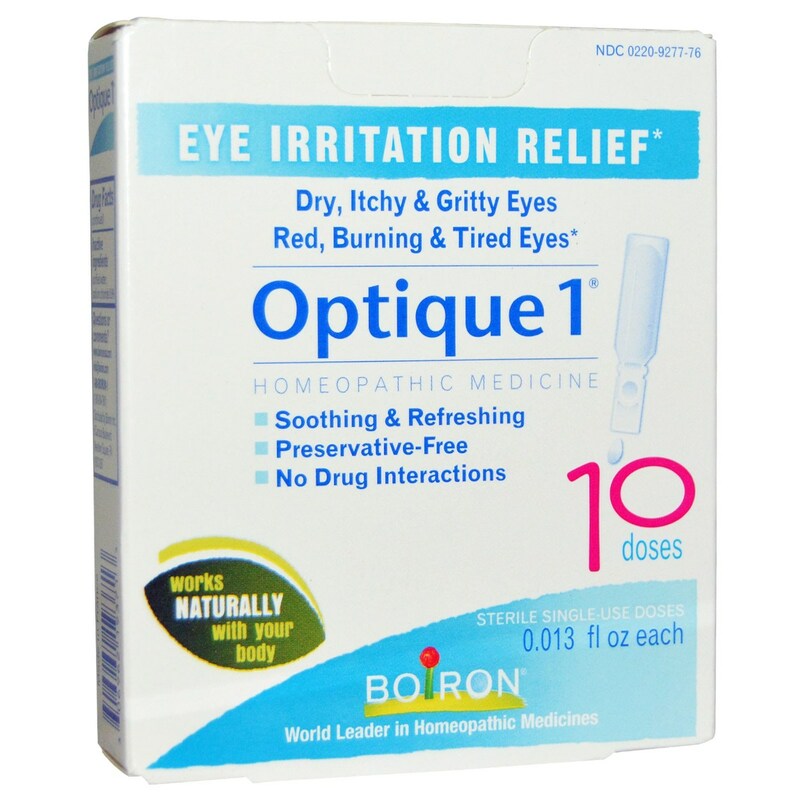 Homeopathic Eye Drops for Eye Irritation. Convenient Single-use Sterile Doses. For temporary relief of minor eye irritation. Soothes red, dry, itchy, burning or tired eyes. 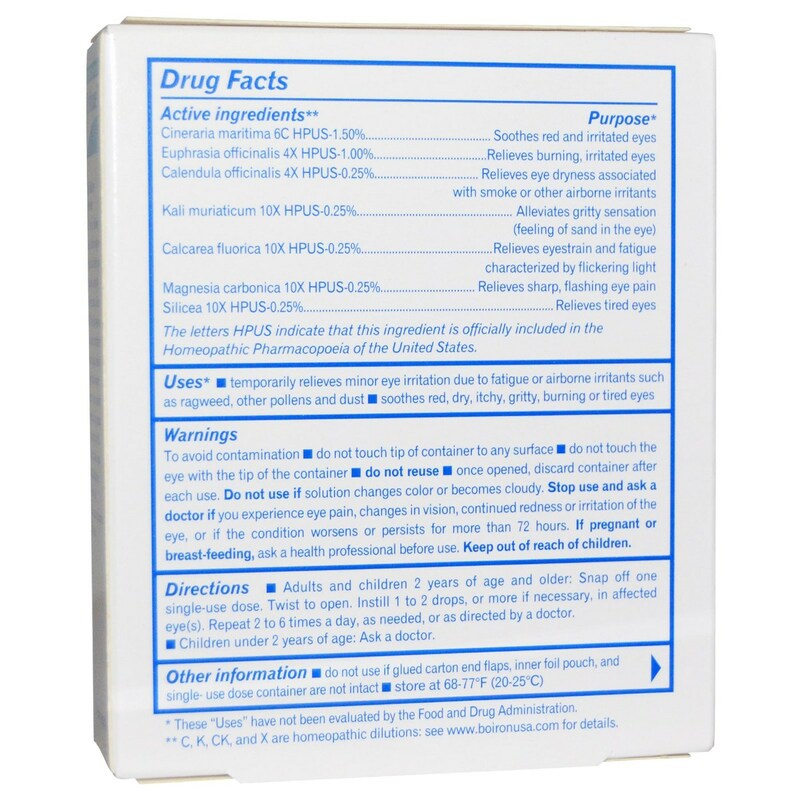 Warnings: Stop using this product and consult a doctor if you experience eye pain, changes in vision, continued redness or irritation of the eye, or if the condition worsens or persists for more thtn 72 hours. Do not reuse after opened, do not touch the eye with tip of container. Do not use if solution changes color or becomes cloudy. 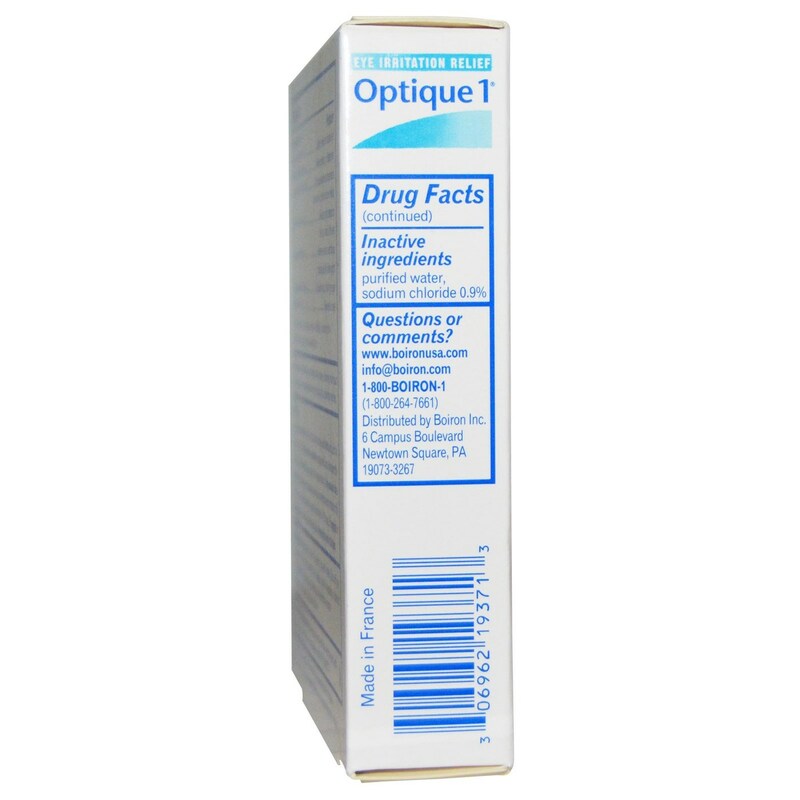 Recommended Use: Snap off one single-use dose, twist to open and instill 1 or 2 drops in affected eye(s). Store at room temperature.